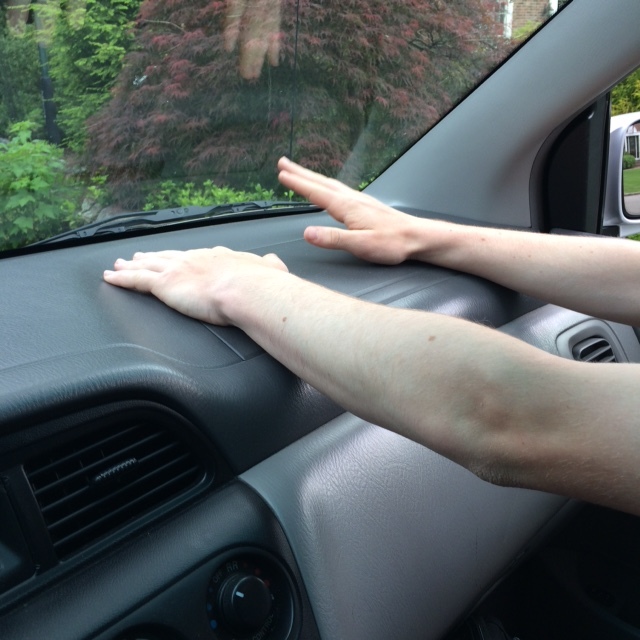 Recently, when I drove my teenage son home from tennis practice, I watched him spend the first half of the ride chugging a 32-ounce root beer and the rest of the drive drumming his palms on the dashboard with such force I feared he’d deploy the dual front airbags. The radio wasn’t even on. “Next time stay away from sugar, it makes you hyper,” I said. I wasn’t sure whether anyone had actually proven that sugar causes hyperactivity, but as I watched my son ricochet in his seat like a pinball it seemed like a fair assumption. Still, how could I be sure? I called my friend Brenda, a nurse practitioner. She sent me a link to a YouTube video series, Healthcare Triage, http://www.youtube.com/user/thehealthcaretriage by Aaron Carroll, Professor of Pediatrics at Indiana University School of Medicine. Carroll tackles the common beliefs about health and the human body and explains healthcare policy, medical research, and answers a lot of frequently asked questions. I clicked on the link, expecting to hear some random doctor give a boring lecture about sugar causing hyperactivity. Instead, I watched Carroll expertly debunk the myth with the frankness of Dr. Phil, the enthusiasm of Dr. Oz. and the wit of Dr. House. He indicated that numerous studies show sugar doesn’t affect behavior. According to one study, it’s all in the parents’ heads. While fascinating, it didn’t explain why my son couldn’t keep still after drinking a root beer so again, I turned to the Internet and came across The Straight Dope http://www.straightdope.com/columns/read/1661/which-soft-drinks-have-the-most-and-least-caffeine, an informational website by Cecil Adams, where I learned about a key ingredient found in certain brands of root beer: caffeine. My son’s behavior after drinking a Barq’s root beer suddenly made perfect sense. After all, it doesn’t take an overcaffeinated barista to know that caffeine makes you hyper. I’d say 8 oz is sufficient. I read that the Double Big Gulp holds about twice the amount of fluid than the average adult human’s stomach. Now that’s a lot of caffeine! Sounds like he couldn’t pull the wool over your eyes! Thanks for sharing, Kelley! As one of my Gurus, Mary Poppins, once said, ” A spoon full of sugar makes the medical go round, but caffeine wii carpe diem”. Funny, Mary Poppins and my son have something in common: One needs an umbrella and the other a 32 ounce root beer to fly! Parenting teenagers is not easy. Yes it’s wise to identify what food exactly causes such hyperactivity. Agreed. In my son’s case supersize me = superhype me!